Make an appointment by buying a ticket, as space is limited! 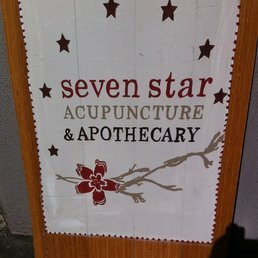 Acupuncture treatments are sliding scale, $25 – 75 and massage is $50 – 100; cash or check. 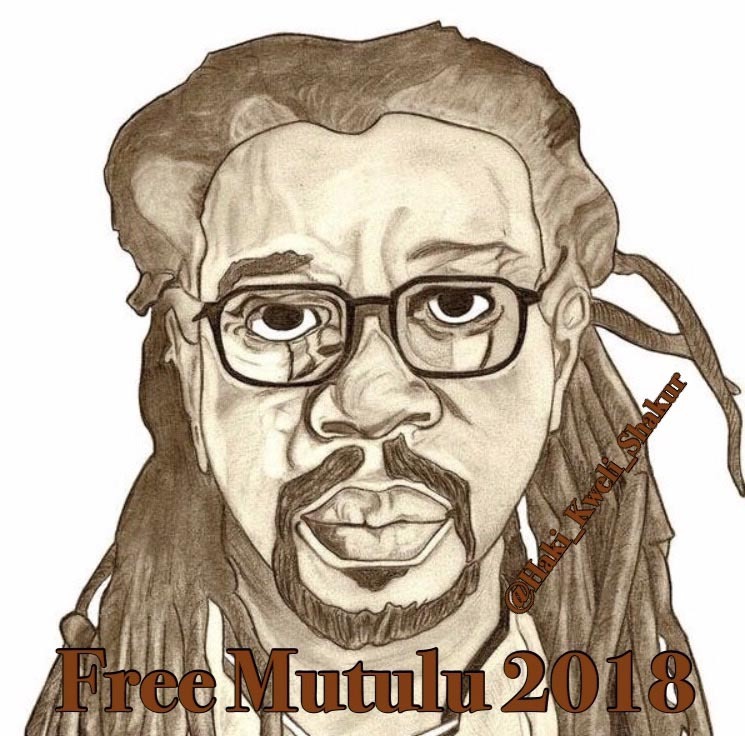 After 30 years of incarceration, Black Liberation Army (BLA) political prisoner Dr. Mutulu Shakur is up for parole next month! To raise money to assist with his transition, a group of licensed acupuncturists and massage therapists are offering treatments to our community, with all proceeds going toward Shakur. Organized by: Portland Anarchist Black Cross and the Hella 503 Collective. Endorsed by: Oregon Jericho, KBOO Community Radio, and the Northwest Alliance for Alternative Media and Education. CURRENT STATUS: The US Parole Board denied Dr. Shakur release for the Tenth time in May 2018. Counsel for Dr. Shakur filed a lawsuit against the US Parole Commission and the Bureau of Prisons on August 21, 2018. You can read more here. We need your support and donations as this case works its way through the court potentially impacting not only Dr. Shakur's fate but that of many aging federal prisoners! Thank you to everyone who signed the petition to grant executive clemency to Dr. Shakur! Because the Obama administration did not act on the petition, it was passed on to the Trump administration. 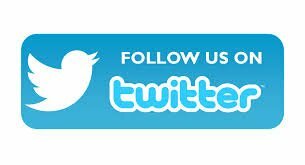 Follow us on social media using the links below to stay updated. Donate to Family and Friends of Dr. Mutulu Shakur online using the link above, or see other ways to donate & support Dr. Shakur. While Dr. Shakur appreciates mail, he is unfortunately unable to respond personally to every letter.